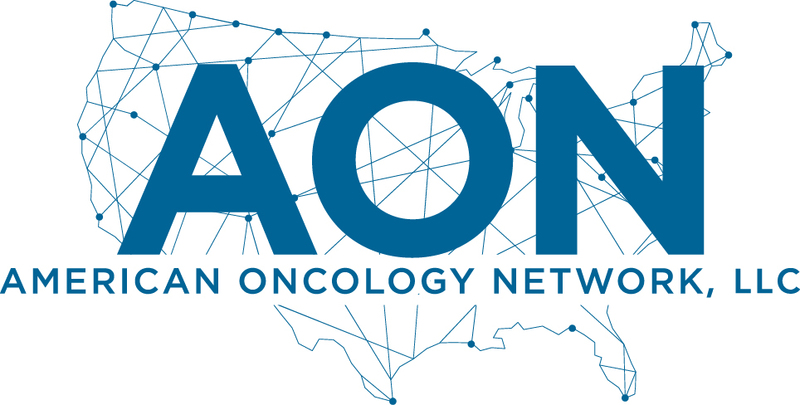 FORT MYERS, Fla., June 5, 2018	(Newswire.com) - American Oncology Network, LLC (AON) is pleased to announce that Hematology/Oncology Clinic, the leading community oncology/hematology practice in Baton Rouge, Louisiana, has joined AON, an alliance of physicians and veteran healthcare leaders uniting to ensure the long-term success of community oncology. With this partnership and the practice’s convenient locations in Baton Rouge, Hematology/Oncology Clinic is increasing its current services offered to cancer patients with enhanced technology and an expanded oral oncolytic outpatient pharmacy, pathology and central laboratory services and care management. As specialists in the diagnosis and treatment of blood disorders and cancer, Hematology/Oncology Clinic’s goal is to provide compassionate and supportive care. Doctor-patient relationships are based on mutual understanding. Our highly trained and extensively experienced clinical staff consists of Nurse Practitioners, Oncology Certified Registered Nurses and Licensed Practical Nurses. Our philosophy of hope, optimism and caring is also reflected in our office, insurance and business staff. The physicians at Hematology/Oncology Clinic include Dr. Gerald Miletello, Dr. Christopher McCanless, Dr. Michael J. Castine, III and Dr. Pavani Ellipeddi.